We are offering Tugain Solution to our client. 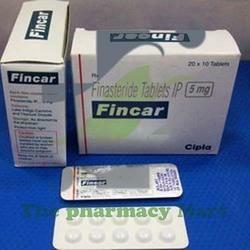 We are leading Exporter and Manufacturer of Finasteride Tablet. 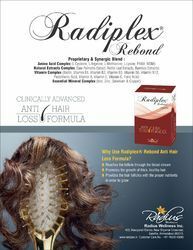 We are offering Hairootz Soflets to our clients.